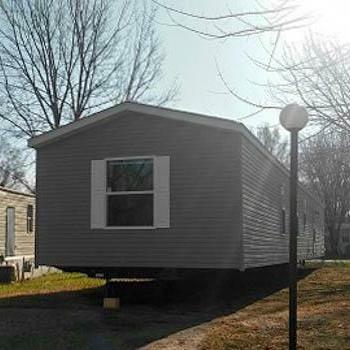 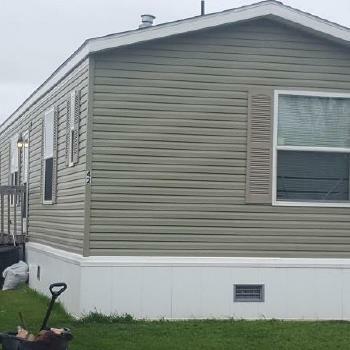 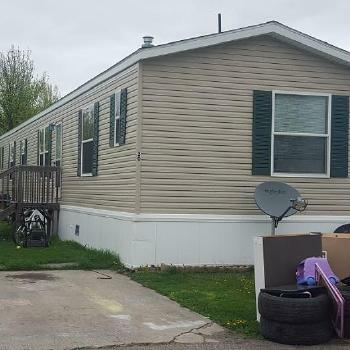 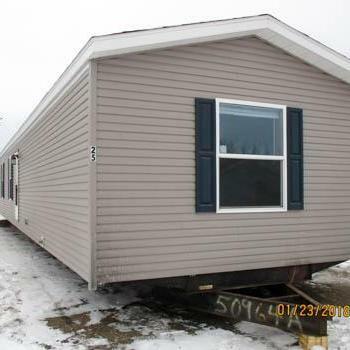 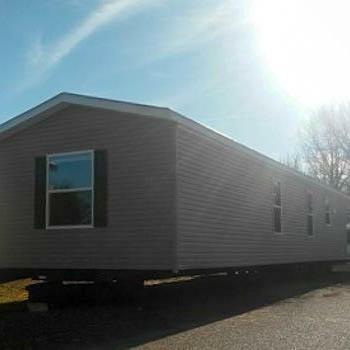 Here are expired listings for Mobile Homes for Rent. 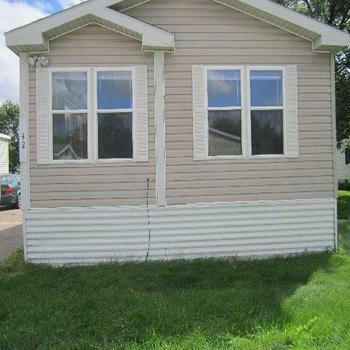 in Minnesota. 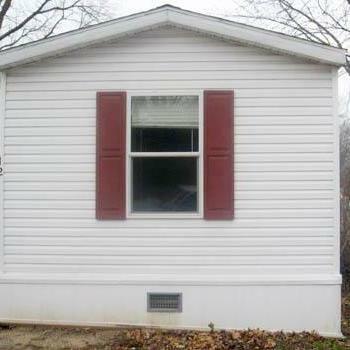 Charming home in Four Seasons for RENT!